The Donbass, a huge coal and industrial area in the east of Ukraine, is one of the major metropolitan areas in Eastern Europe. Since the 18th century, coal is mined here. After the collapse of the Soviet Union, more than half of the mines were closed. 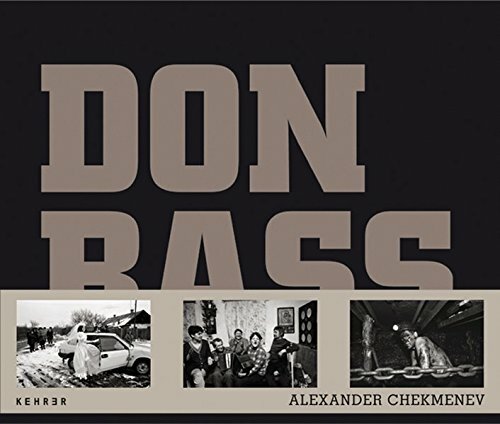 The photographer Alexander Chekmenev documented in this book in an impressive and touching way the lives of coal miners in the region.